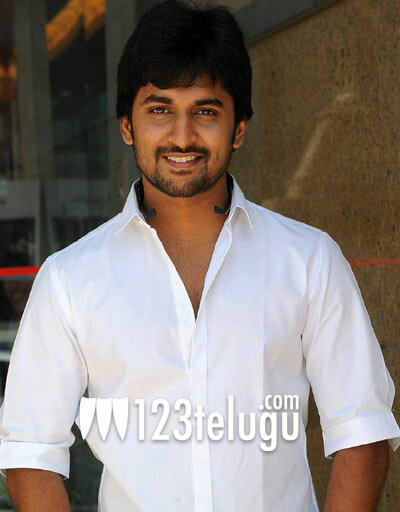 Nani is pinning high hopes on the success of his upcoming film Aaha Kalyanam. The film is the remake of ‘Band Baaja Baarat’ and it has been primarily shot in Tamil. Interestingly, Nani has dubbed his voice for both the Tamil and Telugu versions of the film. It’s his third outing in Kollywood post Veppam and Naan Ee. Talking to a leading newspaper, Nani said, “I’ve picked up Tamil while shooting for the film and now, I can dub my own dialogues. I’m eager to do at least one Tamil film every year.” A Gokul Krishna has directed the film and it also stars Vaani Kapoor in the lead role. Yash Raj Films banner has produced the film and the audio of the Telugu version will be launched later this month. Nani will soon be seen in Paisa and Jenda Pai Kapiraju. He has already bought the Telugu remake rights of Vijay Sethupathi’s Pannaiyarum Padminiyum and it’ll go on floors later this year.